I have listed a new property at 279 13888 70TH AVE in Surrey. CHELSEA GARDENS.... EXTREMELY RARE DOUBLE GARAGE, GROUND LEVEL, END TOWNHOUSE! If you are familiar with Chelsea Gardens you will know that this type of unit doesn't last (the last one sold in two days). 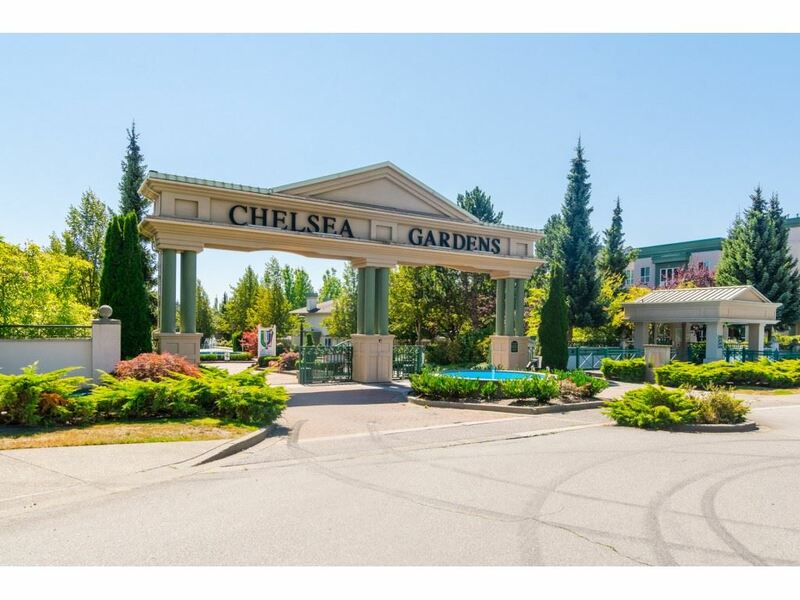 This 2 bedroom, 2 bathroom unit is ingorgeous condition and situated in a great location within the Complex. Beautiful kitchen and adjoining family room. Elegant living room and dining room opens to a private patio garden. In addition to the Double Garage, 2 more vehicles can be parked on the driveway. 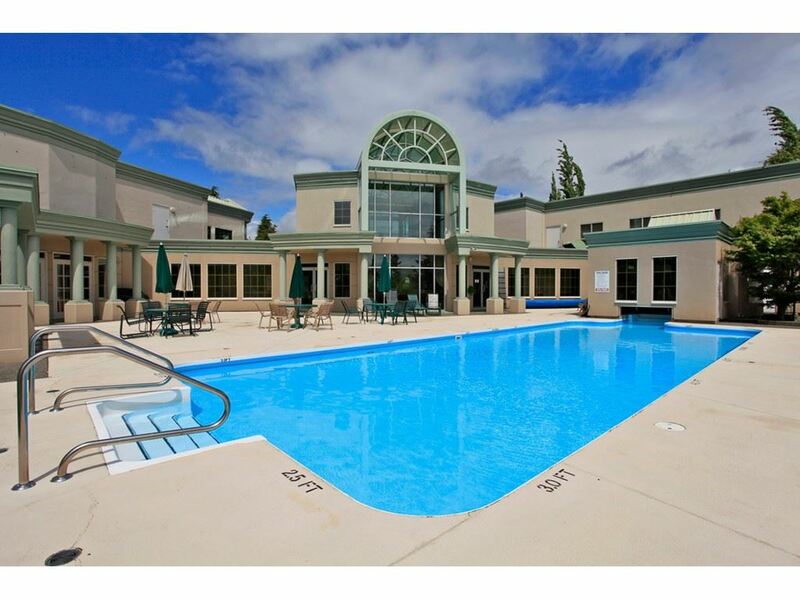 All this and situated on 23 manicured acres with the following amenities: Clubhouse, Guest Suites, Exercise Room, Water Gardens, Outdoor Pool, Hottub, Workshop, Fireside Room, Resident Caretaker, English Pub. DON'T WAIT ON THS ONE!